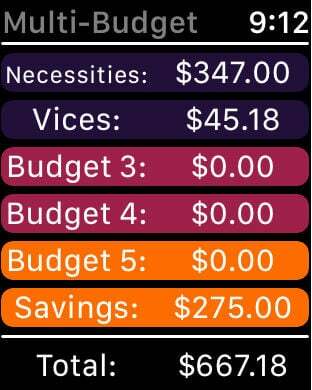 Budget simply--No pie-charts and bar-graphs! 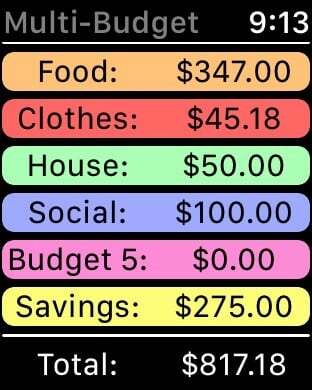 Just enter your monthly income and expenses to calculate your net income and then spread that extra cash across 6 budgets any way you like. 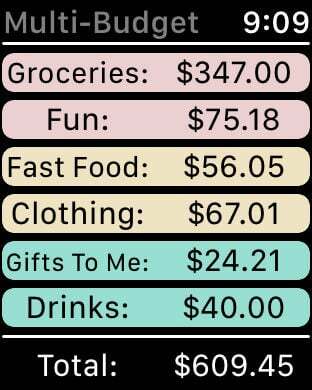 When you make a purchase just tap the appropriate budget and enter the amount and an optional description. 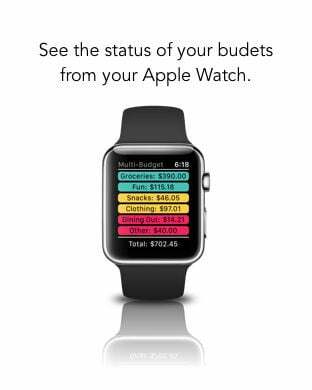 The remaining funds for each of your budgets are all easily visible on one screen. 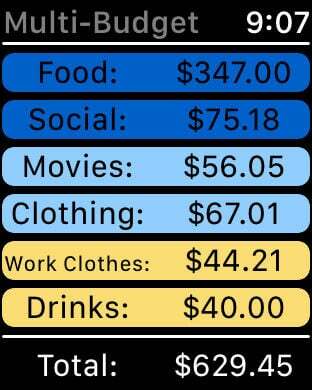 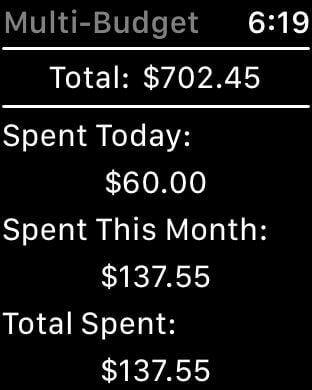 This is a budgeting app that you'll actually use.